We offer a great selection of Massey Ferguson tractor parts for your old, vintage, antique, or late model Massey Ferguson farm tractor. Click on a category below to find the right parts or type your model or part number into the search bar above to get instant results. 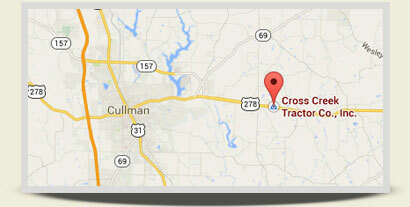 Parts are our business, and you'll find that we carry a large selection of Massey Ferguson parts for your tractor. 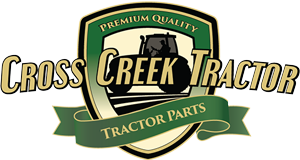 Whether you have an old tractor you are working on or you are needing a tractor part for a late model Massey, we may have what you are looking for. Here you can find a Massey Ferguson carburetor, Massey Ferguson injection pump, Massey Ferguson hydraulic pump, Massey Ferguson oil pump, and other Massey tractor parts you may need. We want you to know that when you make a purchase through us, that we work hard with our suppliers to bring you the highest quality Massey Ferguson parts at the best value. If your order is received before 4pm CST and all parts requested are in stock we make every effort to ship your order to you the same day.